A series of daily reading from the Old Testament, this accessible book offers encouragement and an understanding of the ways Jesus is pointed to throughout. Feel daunted by the Old Testament? Glen Scrivener has put together a set of Undated devotions on the Old Testament which will take you through each passage and help you to see Jesus. Over 181 days, Reading Between the Lines devotions will point you to Jesus, warm your heart and encourage you to keep going as a Christian. 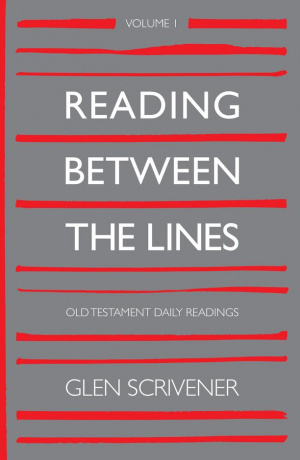 Reading Between The Lines Volume One by Glen Scrivener was published by 10Publishing in December 2018 and is our 23113th best seller. The ISBN for Reading Between The Lines Volume One is 9781912373567. Be the first to review Reading Between The Lines Volume One! Got a question? No problem! 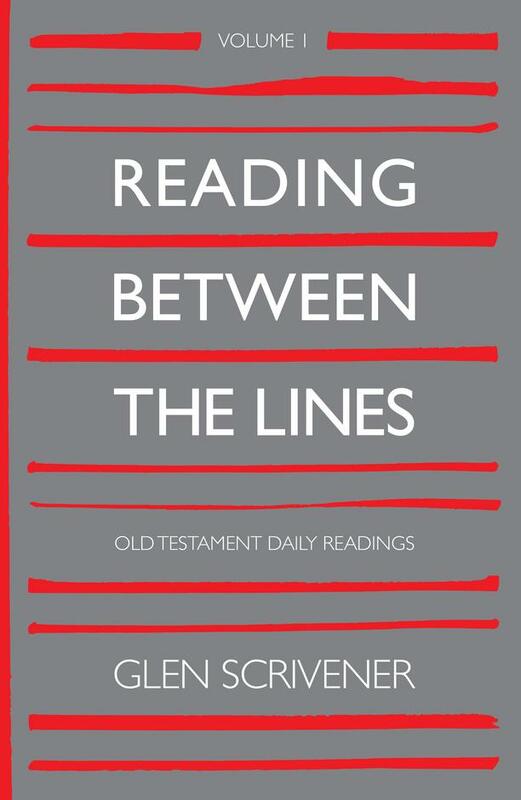 Just click here to ask us about Reading Between The Lines Volume One. "Glen combines a reverent focus on the Christ-filled meaning of all scripture with his world-class skill of making things clear. That is what makes these precious daily studies so enlightening and nourishing." ~ Joel Virgo, Pastor, Emmanuel Church, Brighton.